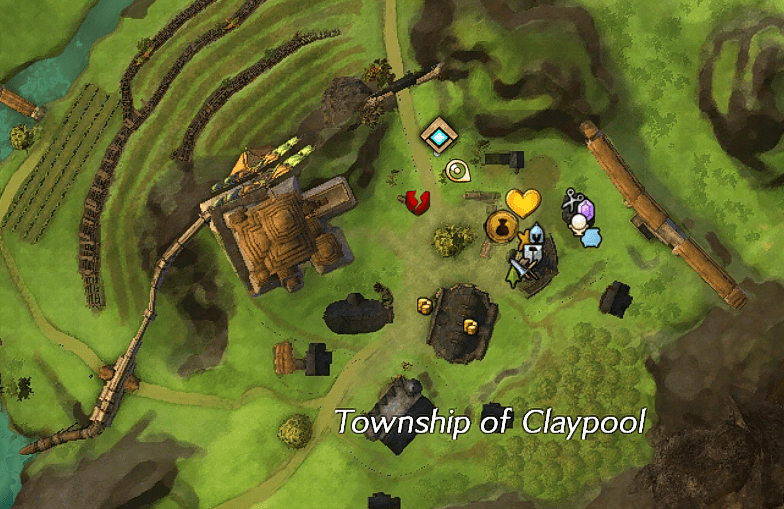 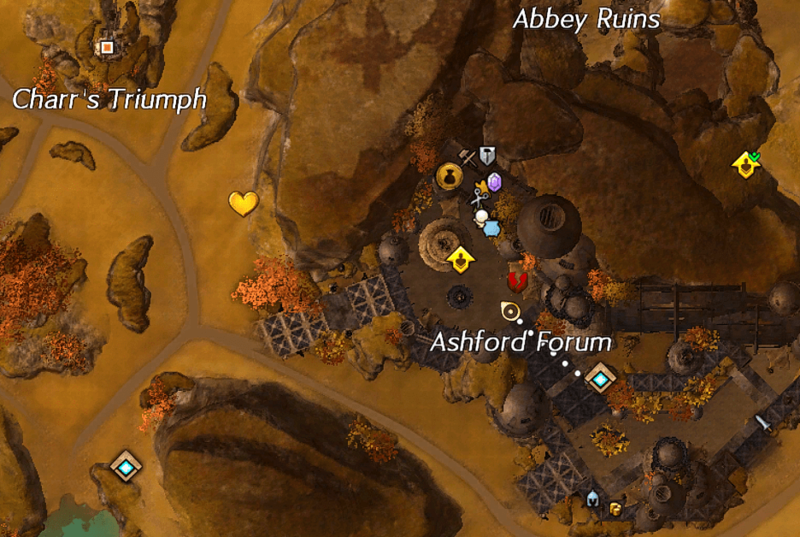 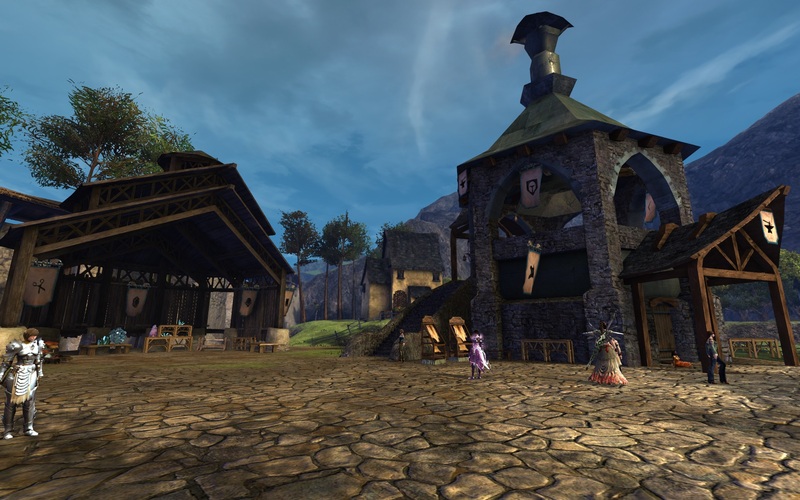 Ascalon is located in Western Tyria nad features two crafting stations. 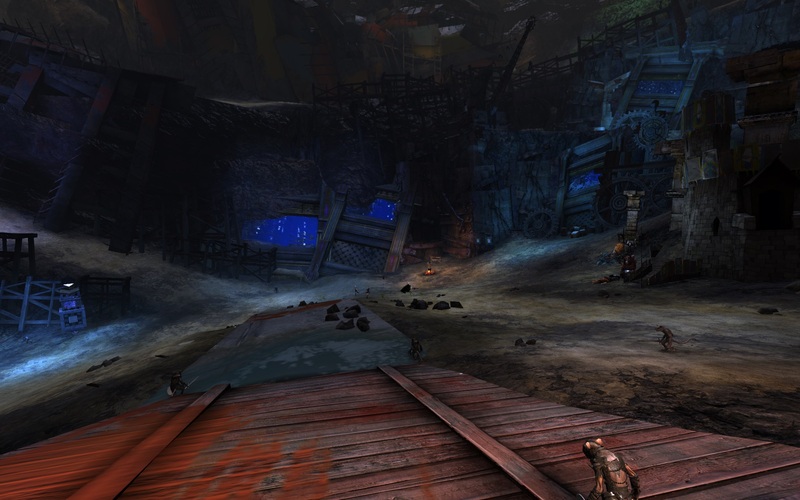 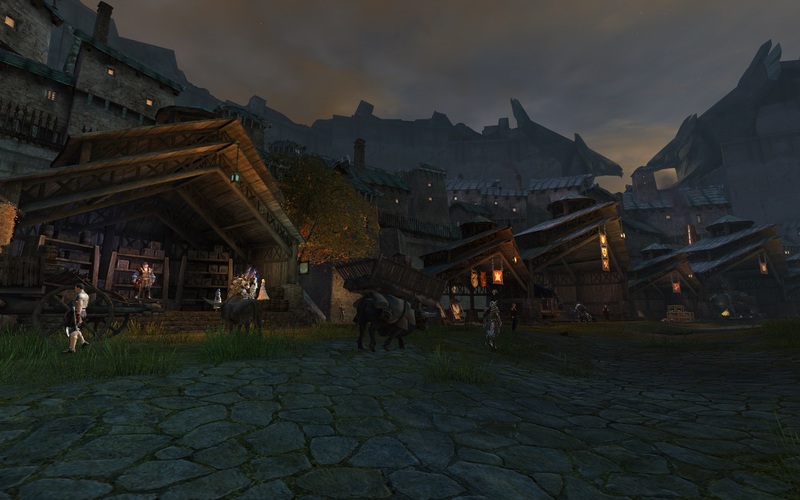 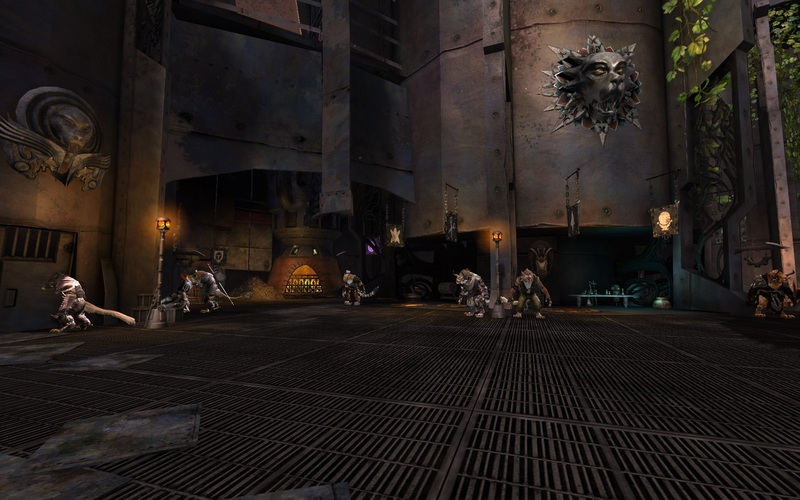 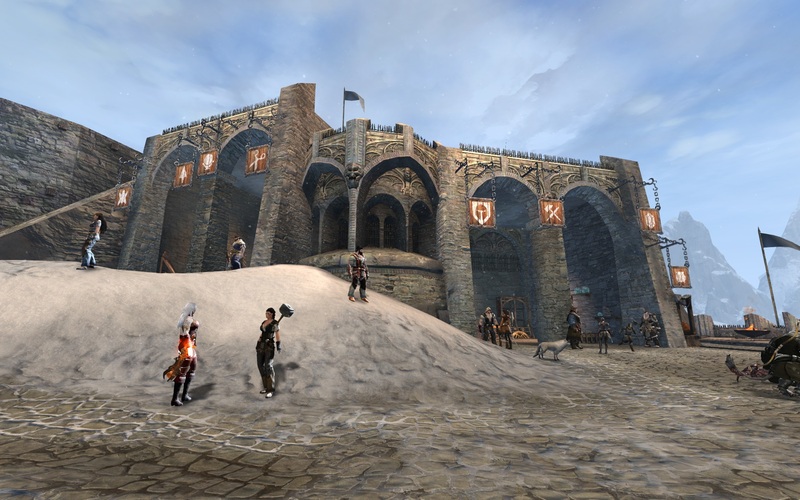 Kryta is located in Central Tyria and features a single crating station. 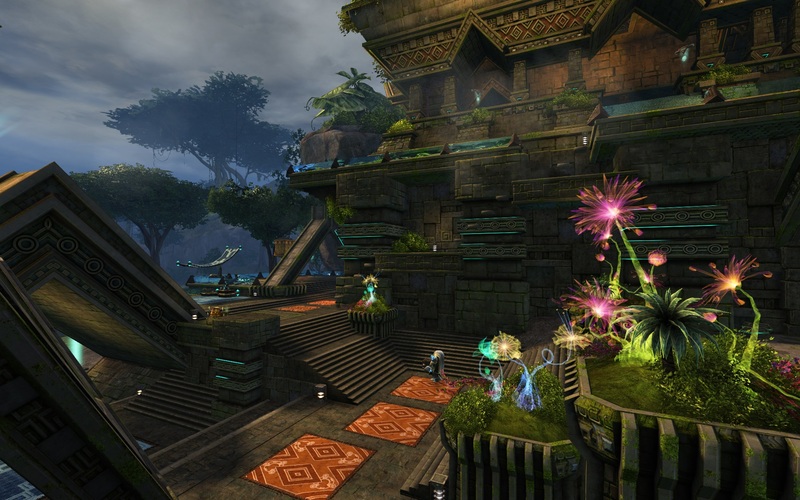 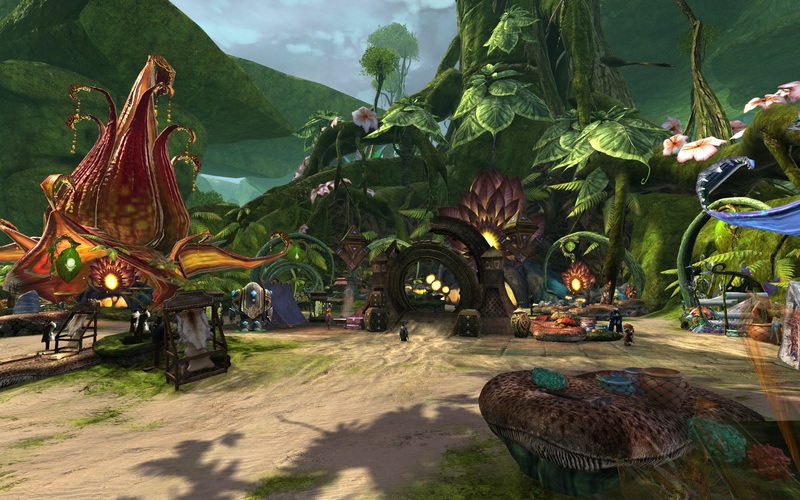 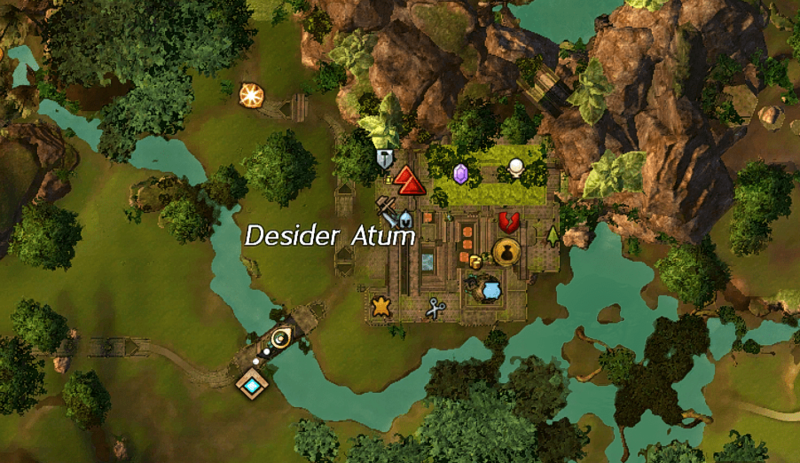 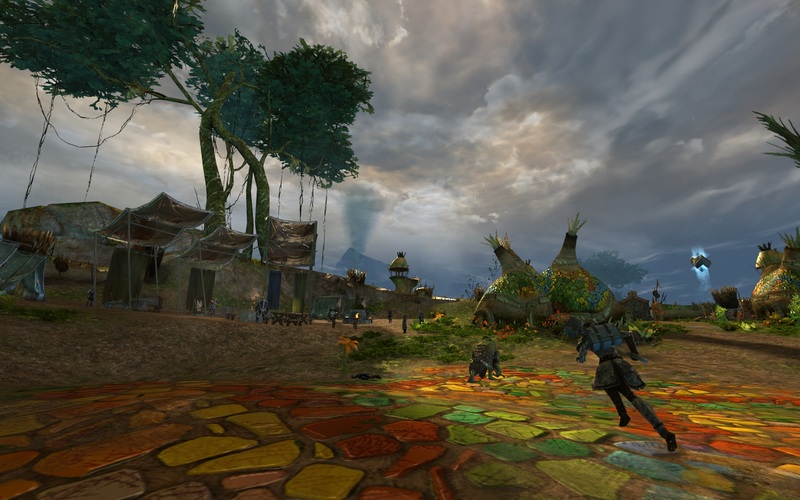 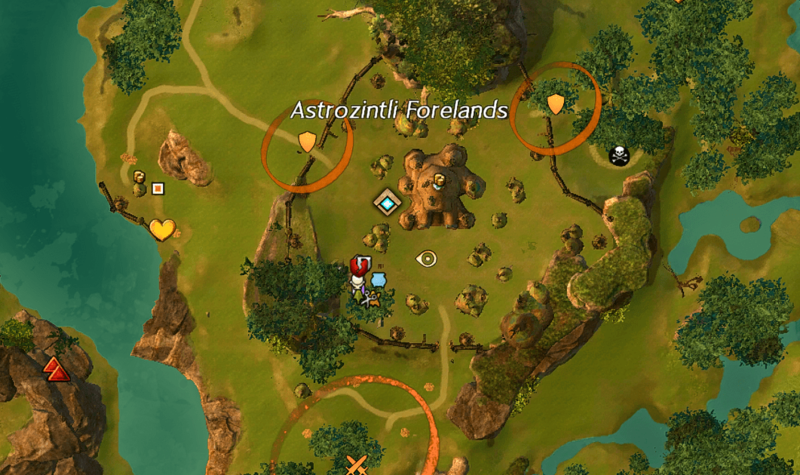 Maguuma jungle is located in South-Central Tryia and features four crafting stations. 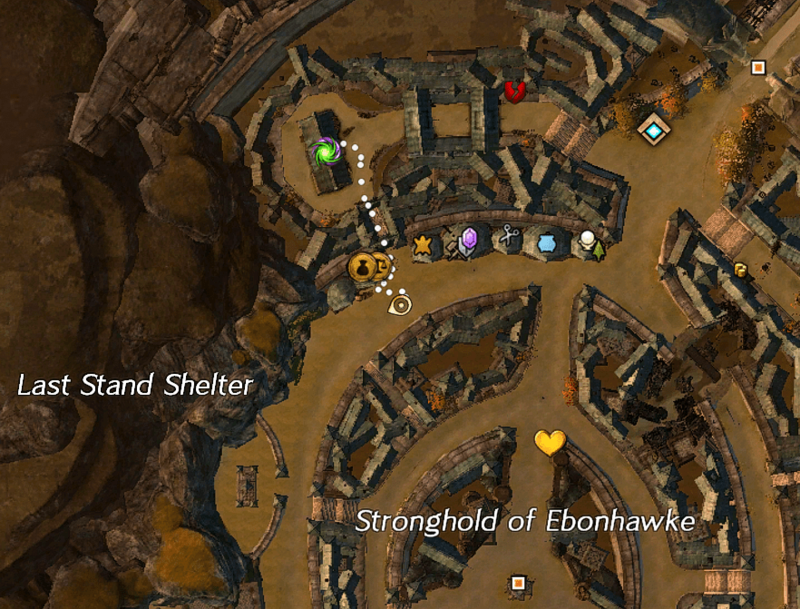 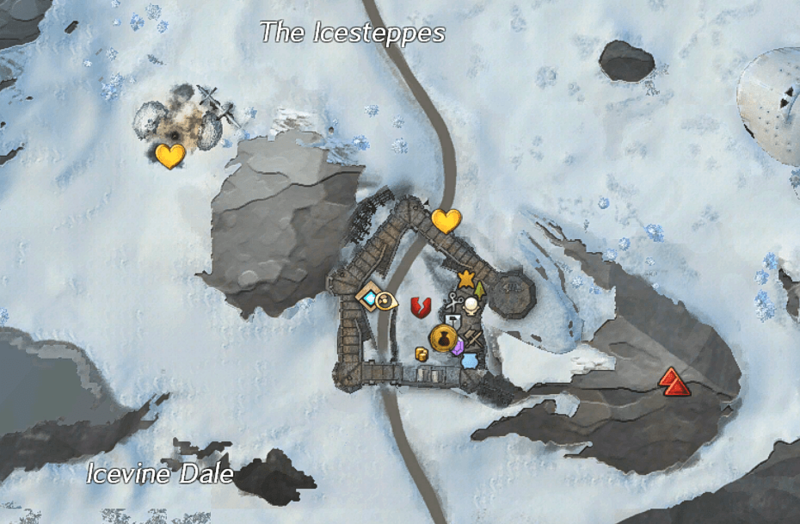 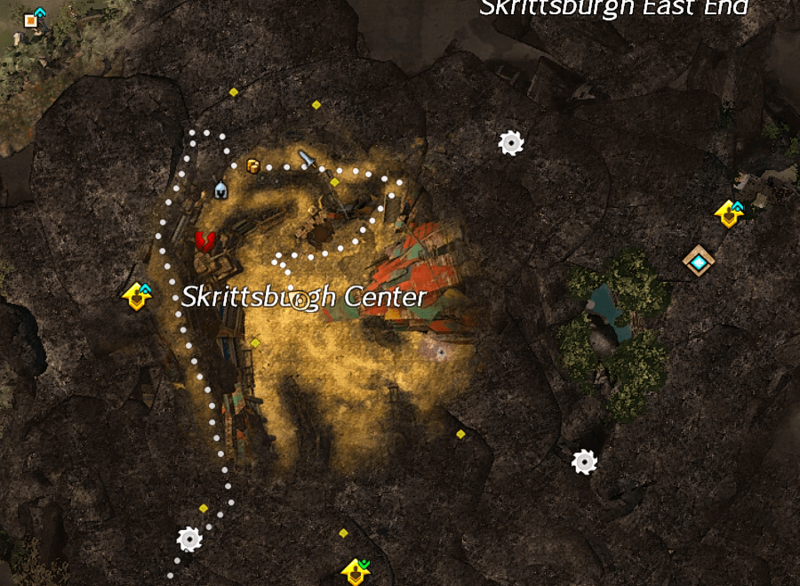 Shiverpeaks is located in North-Central Tyria and features a single crafting station. 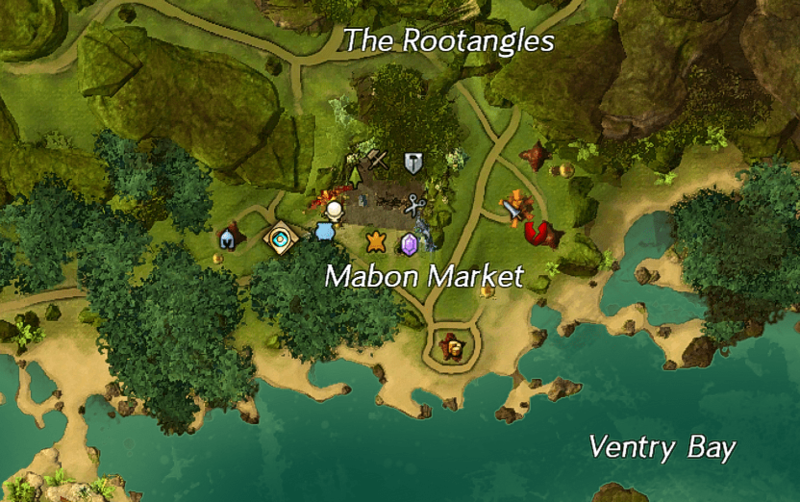 The following crafting stations require a gemstore pass to gain access.